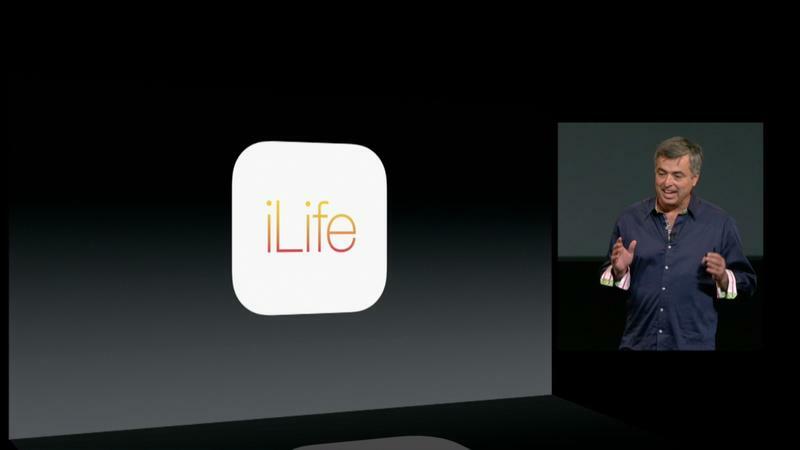 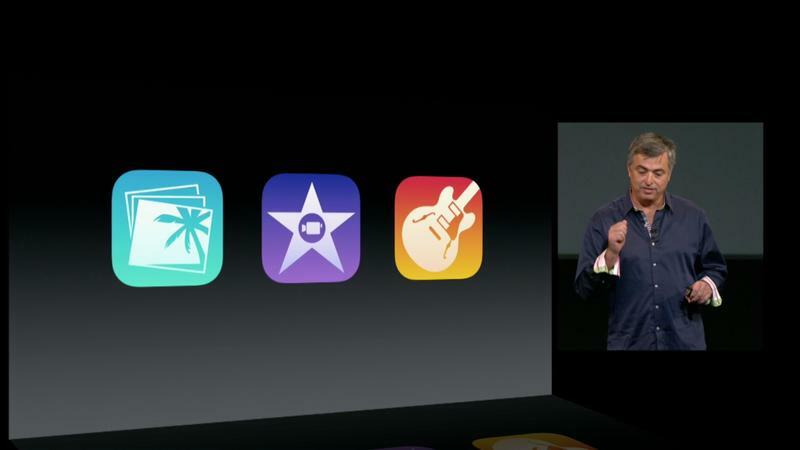 Apple’s iLife suite—iPhoto, iMovie and Garageband—has been completely upgraded for both mobile and desktop. 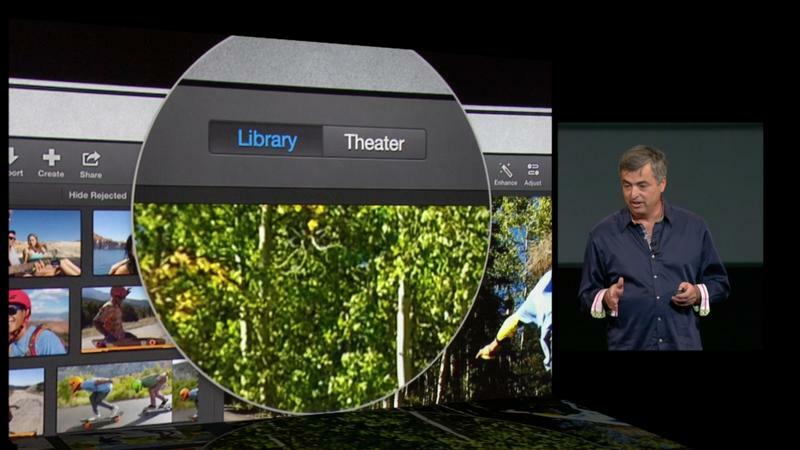 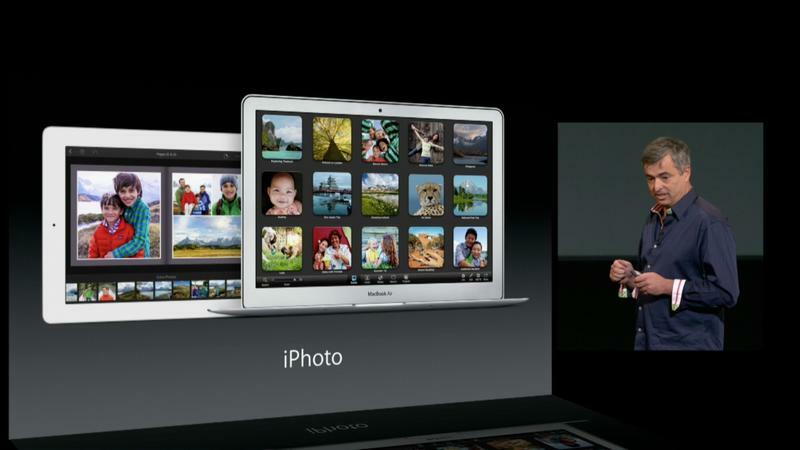 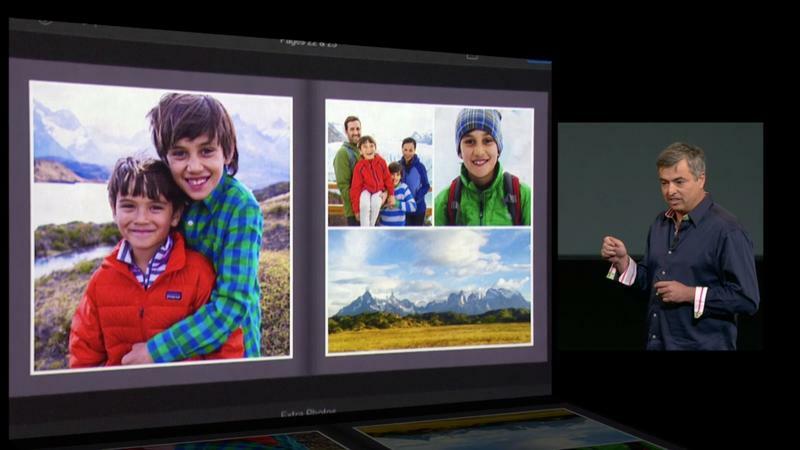 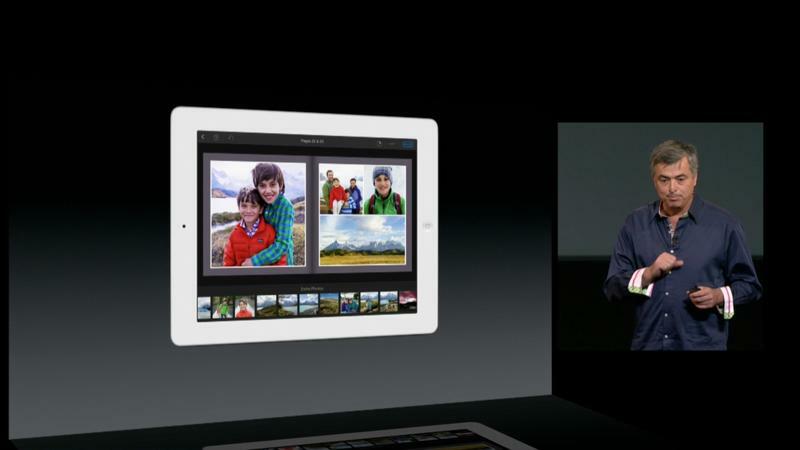 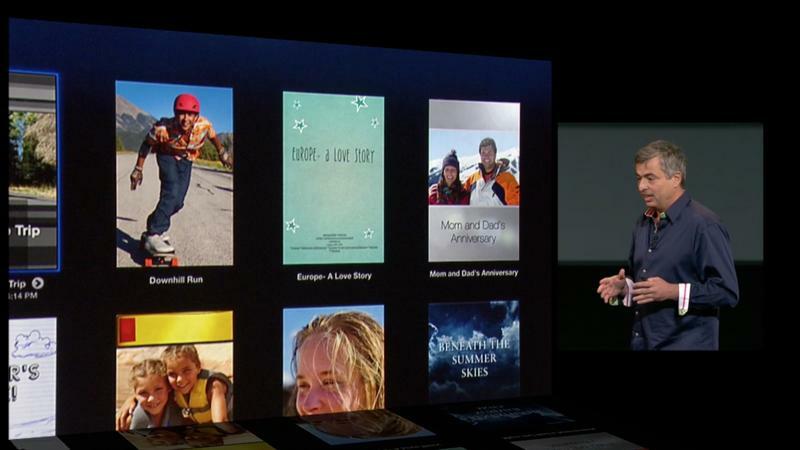 The company’s Eddie Cue went over a few of the quick updates during today’s press conference; iPhoto’s Photobook feature is now on the iPad, while iMovie for iOS has been completely redesigned for emphasis on editing and sharing. 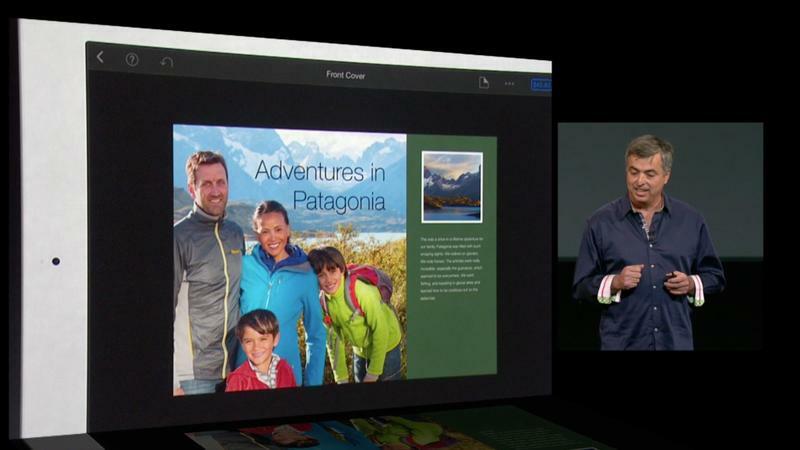 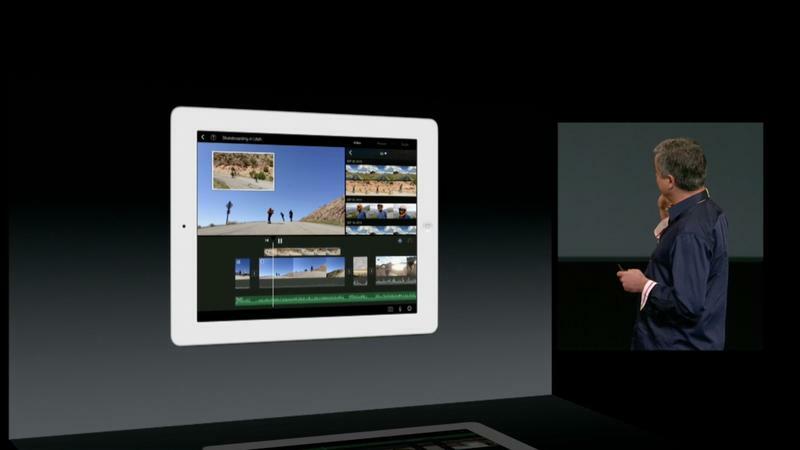 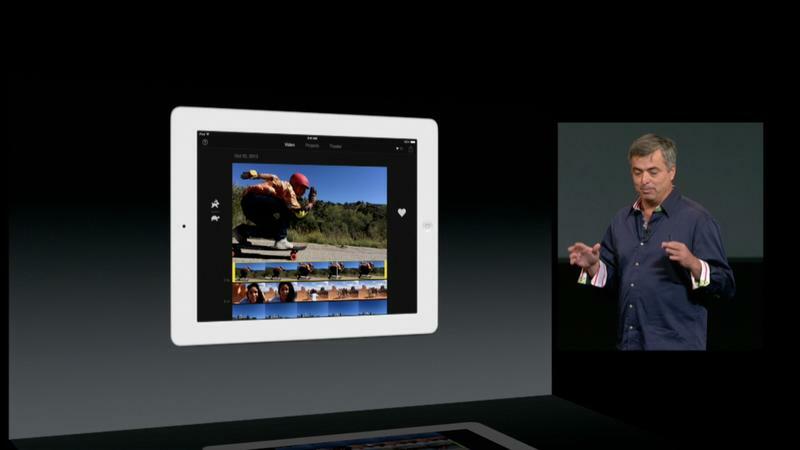 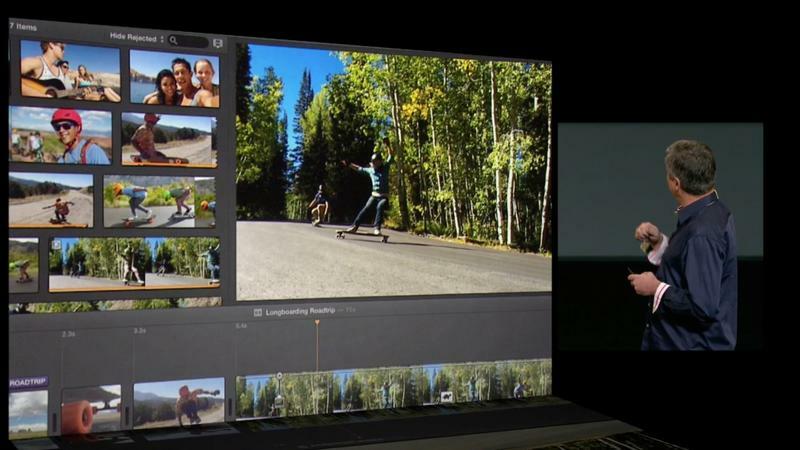 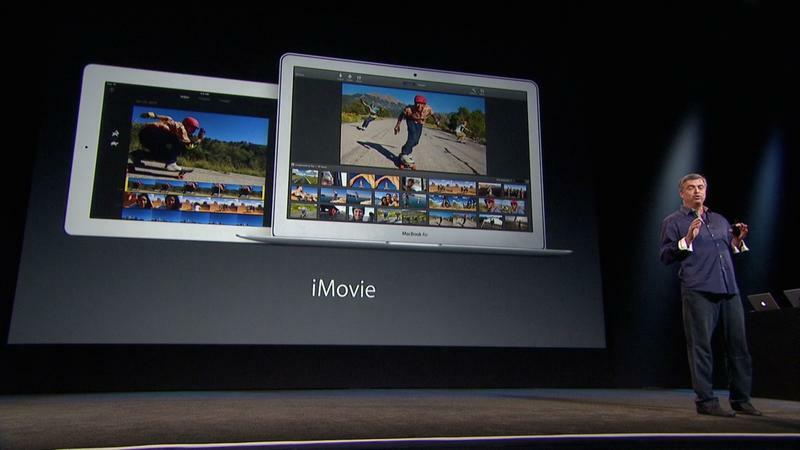 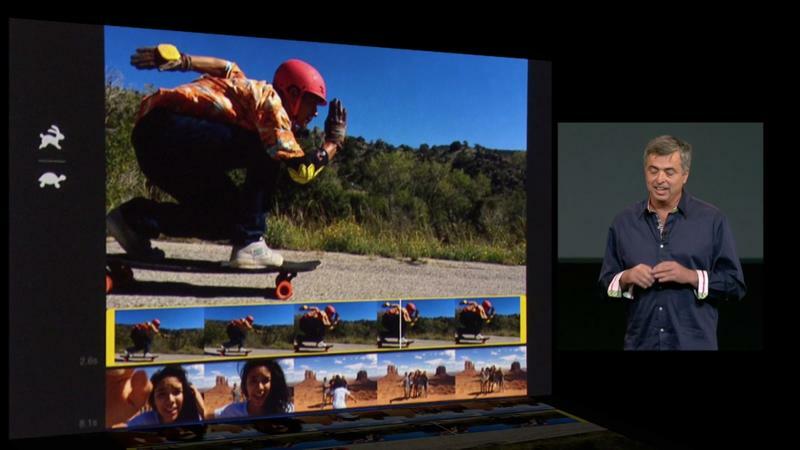 iMovie has been updated for Macs as well, which has increased focus on sharing. 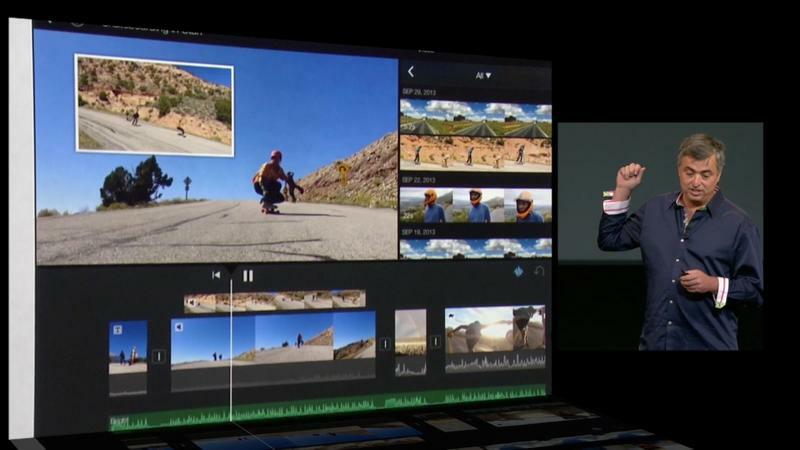 There’s a new feature called iMovie Theater, where your movies and trailers are all in one place—and everything can be shared over iCloud. 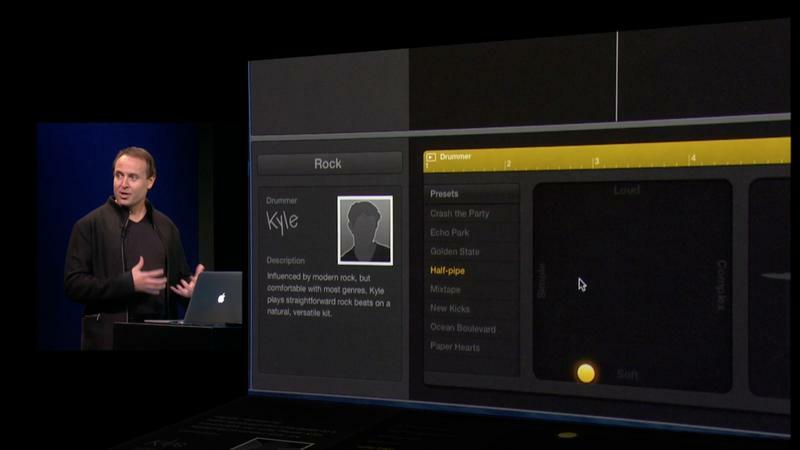 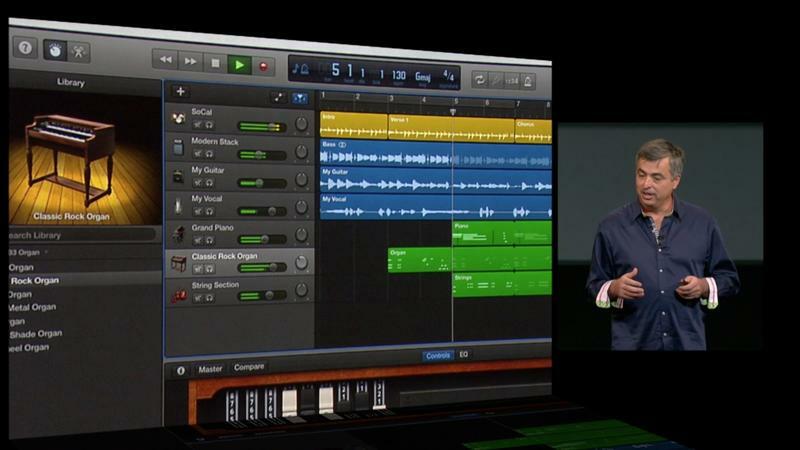 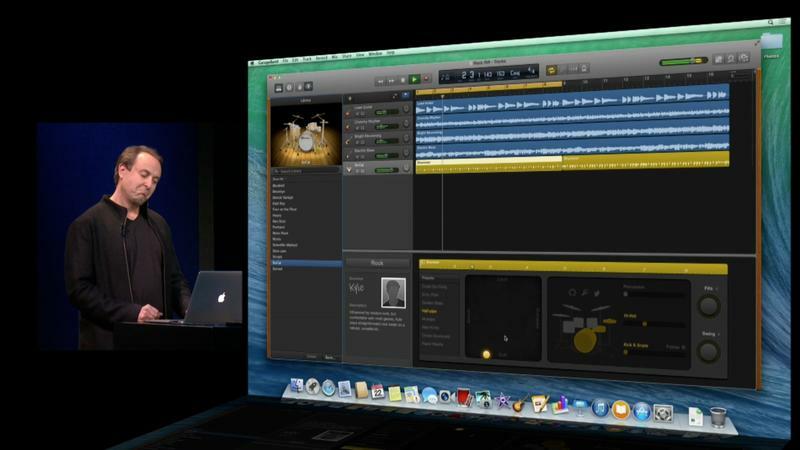 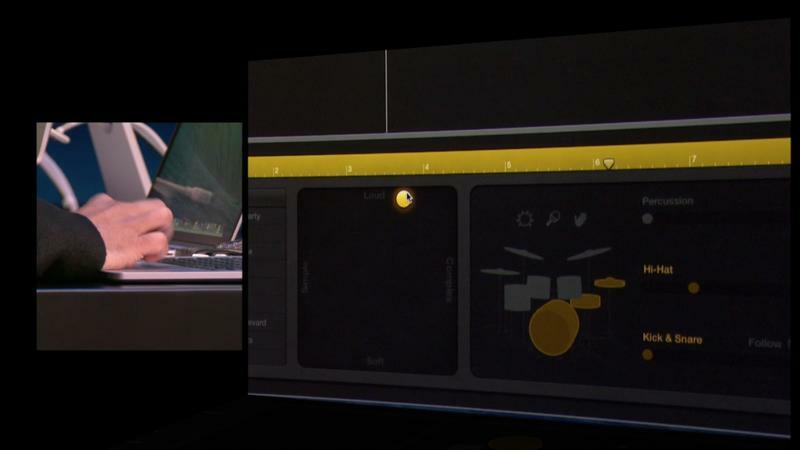 Garageband for iOS 7 and Mac has also received a new design, and can handle 16 tracks on iPhone and iPad. 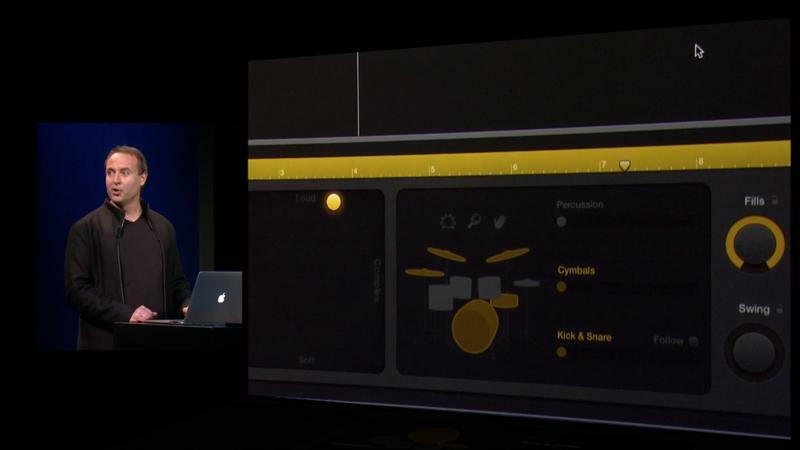 On the Mac side, there’s a new feature called Drummer that basically virtually plays along with your songs, and you’re in complete control. 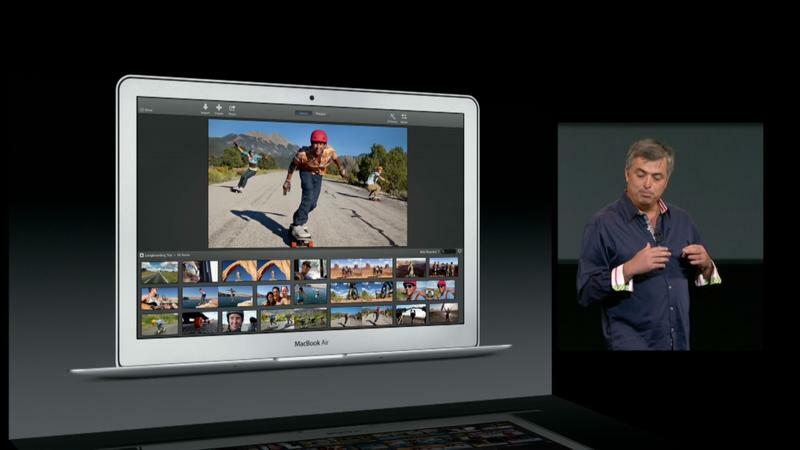 The full suite will be available today, so be on the lookout for updates throughout the day.